Backrest extension 140,00 € tax excl. The Promotal blood drawing chair is ideal for your sampling rooms. Simple and comfortable, it is offered with or without a reclining backrest. 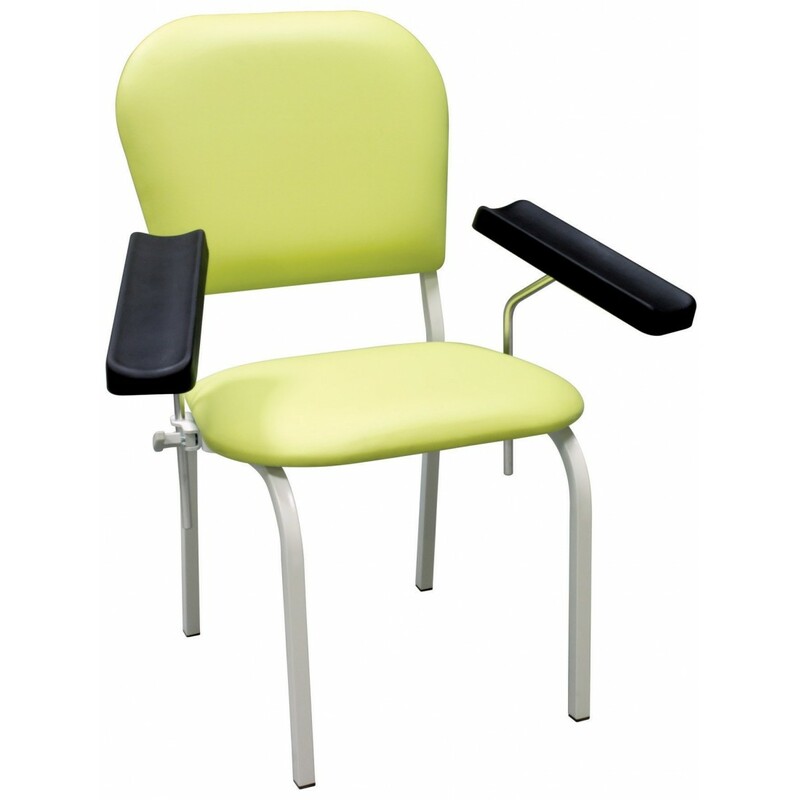 Equipped with 2 fixed arm-rests, with a capacity up to 200kg, this simple blood sampling chair will easily adapt to your workspace and provide patient comfort.